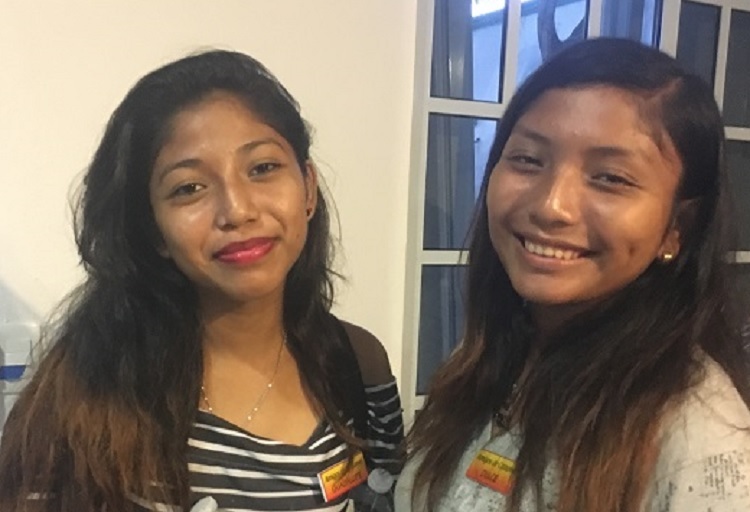 Guadalupe (left) and Dulce (right) assisted with our annual supply distribution in July. Nuria (center) led the medical team from UADY at our health fair during the summer school supply distribution. 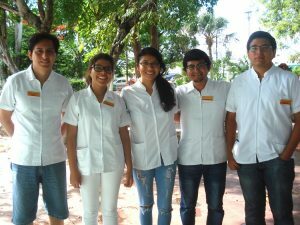 Blanca and Edwin are the first members of their respective families to graduate from prepa (high school).